Established in 2001, Humphrey & Petersen has earned a reputation for superior legal work. Insurers, businesses, municipalities, licensed professionals, and individuals trust us to handle complex civil litigation cases. These range from arbitrations to large and complex trial litigation in state and federal courts. 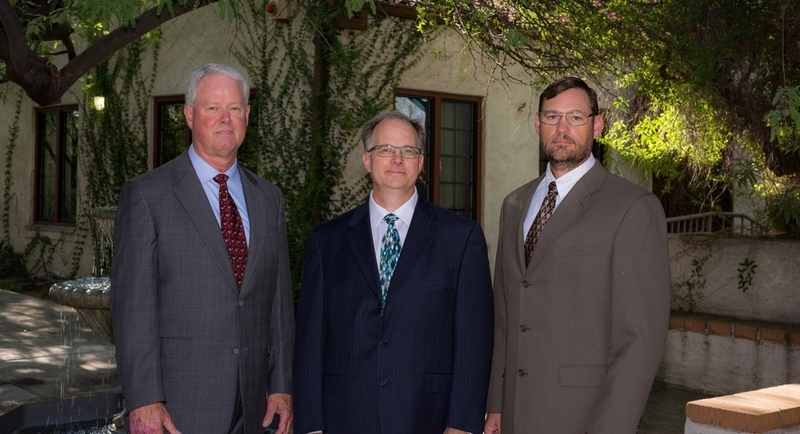 We are listed in America's Best Attorneys and Arizona's Finest Lawyers. We are rated AV by Martindale-Hubble, the highest rating possible for ability and ethics, and Tier 1 by U.S. News Best Attorneys.